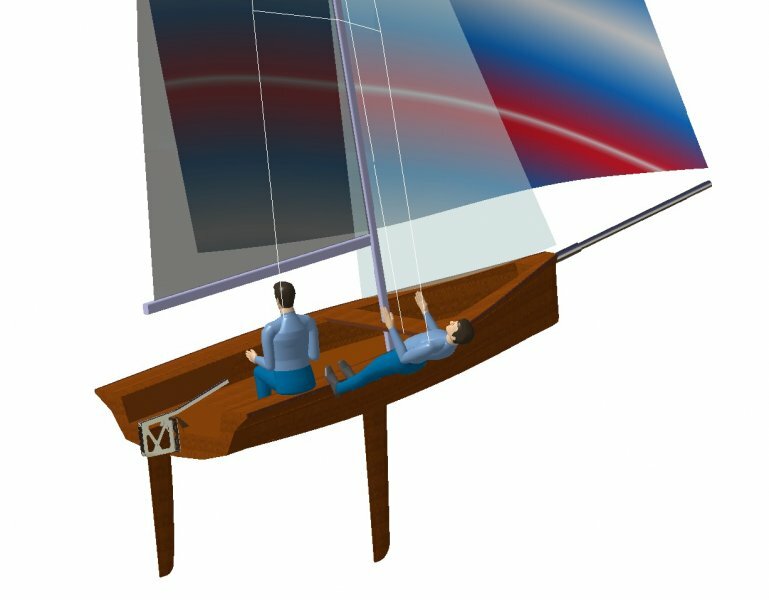 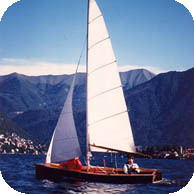 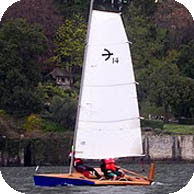 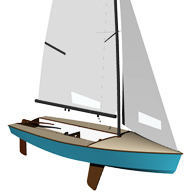 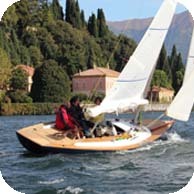 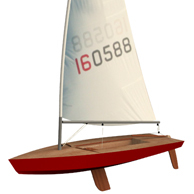 The Start 42 is designed to sail very very fast as a 14 ft international. 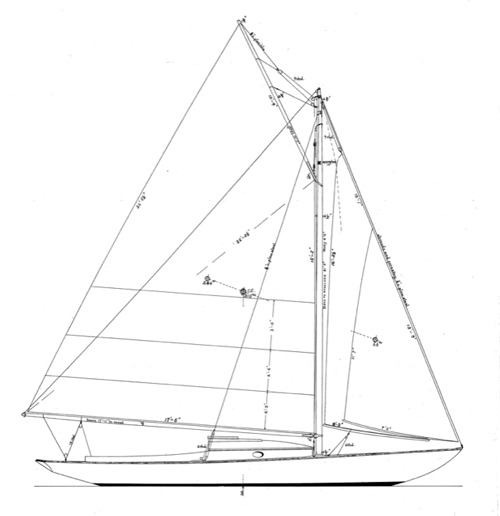 In the winter of 2012 a very good friend leant me an old copy of Nautical Quarterly. 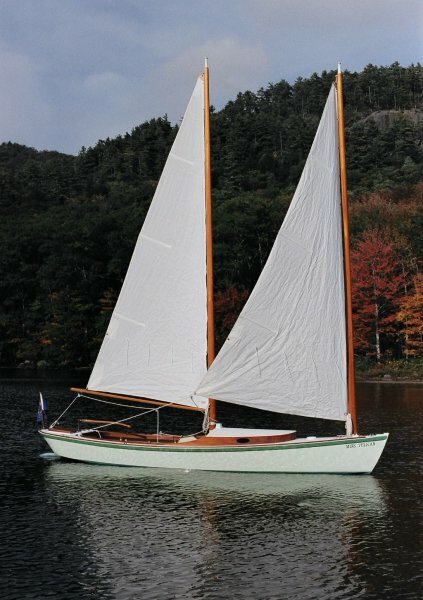 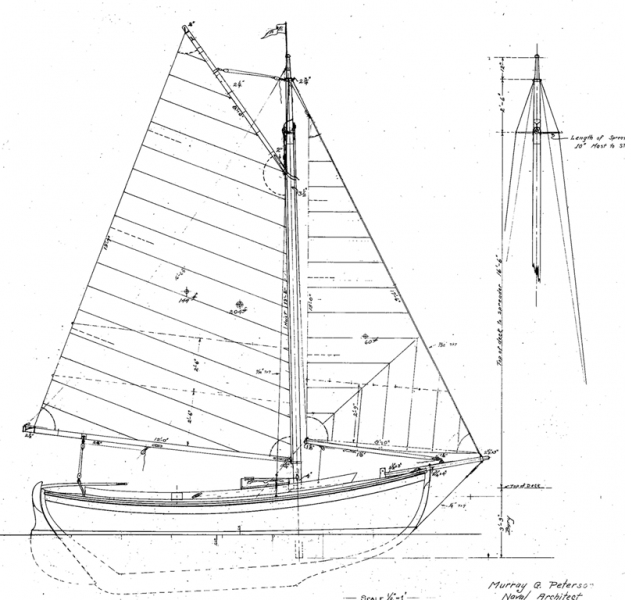 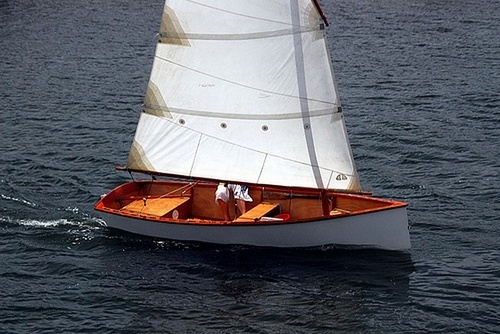 An article about Catboats caught my attention — I was and still am taken by their beautiful lines. 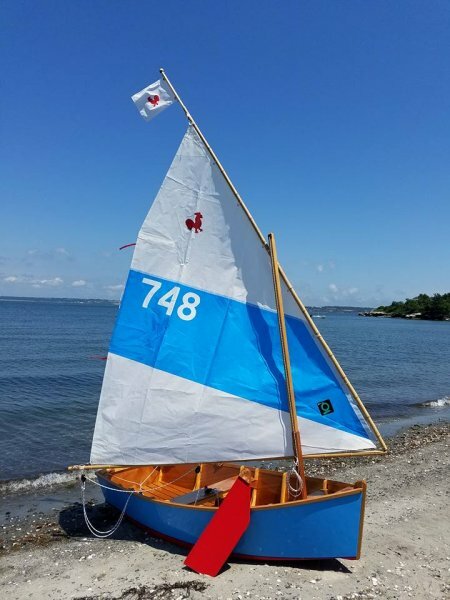 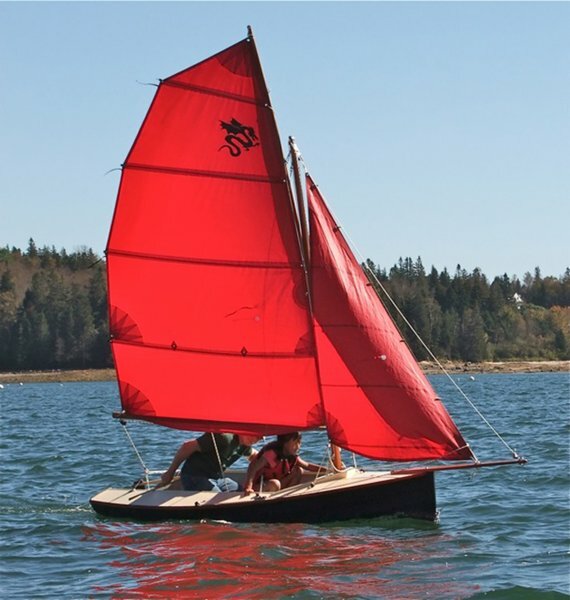 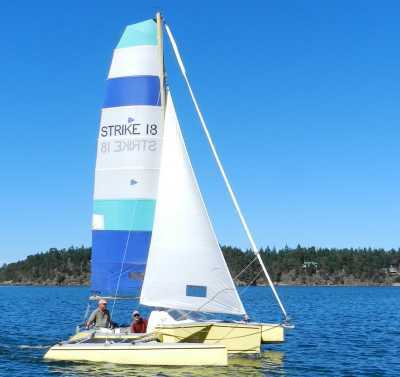 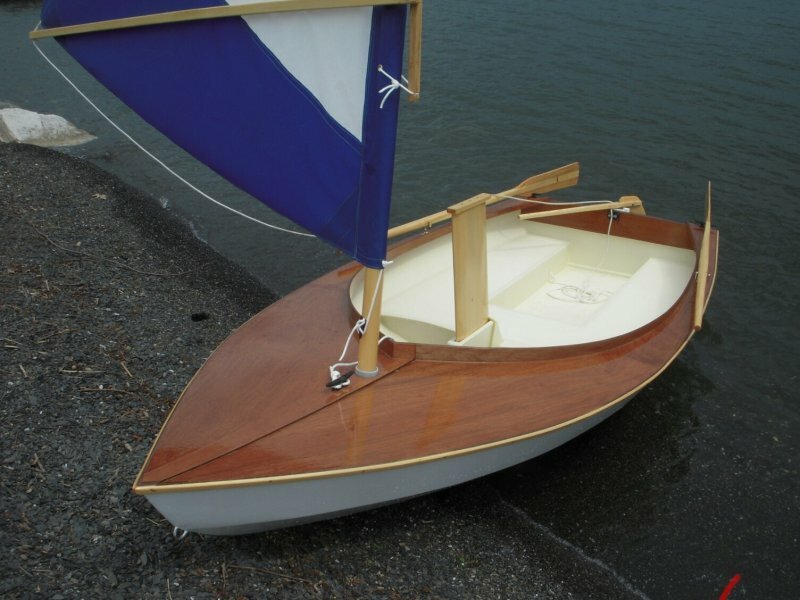 25′ LOA carvel-planked daysailer with small cabin. 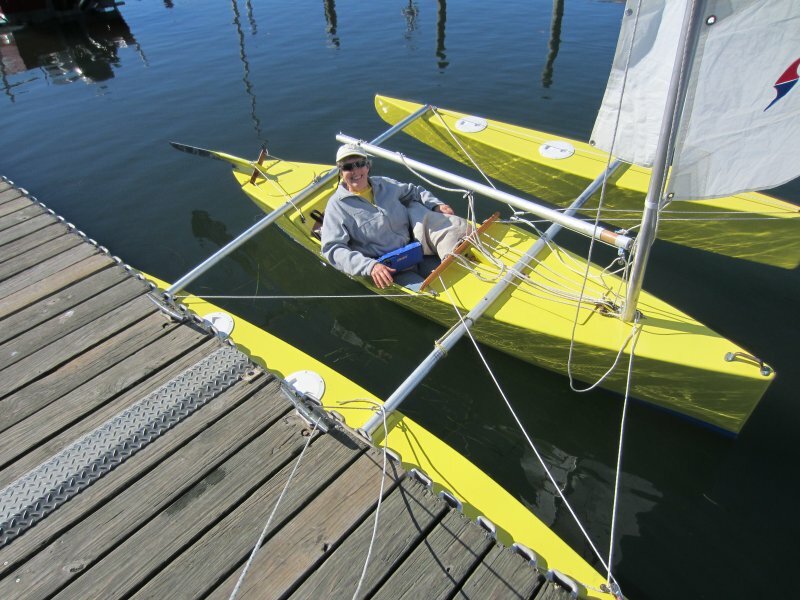 Construction: Carvel planked over steamed frames. 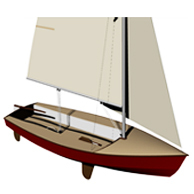 Alternative construction: Cold-molded or strip. 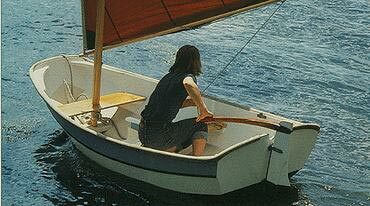 Lofting is required. 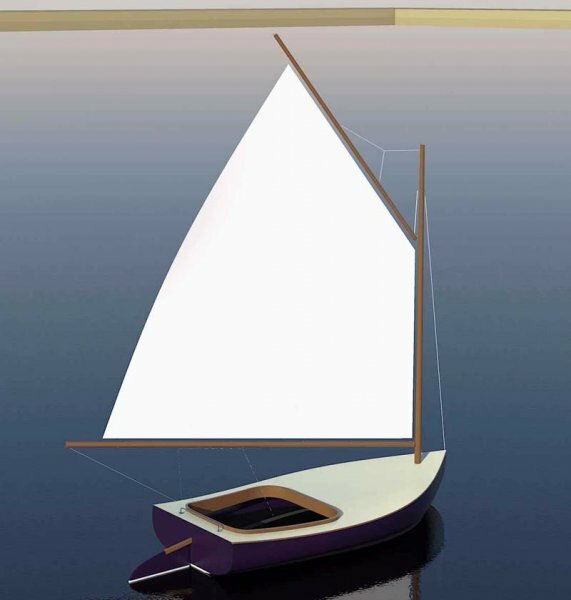 Plans include 4 sheets.